A member of Ghana FA Normalization Committee, Samuel Osei Kuffuor has hailed the performance of the teams after matchday one of the Special Competition which began on Saturday at the various league centres nationwide. According to him, he was surprised by the enthusiasm of the players despite the fact that they have not engaged in competitive football for close to 10 months. "I was not disappointed with the performance of the players after matchday one of the competition. This is because as a player if you stay out of active football for over six months it will take time to recover well, but they did well on the first day. 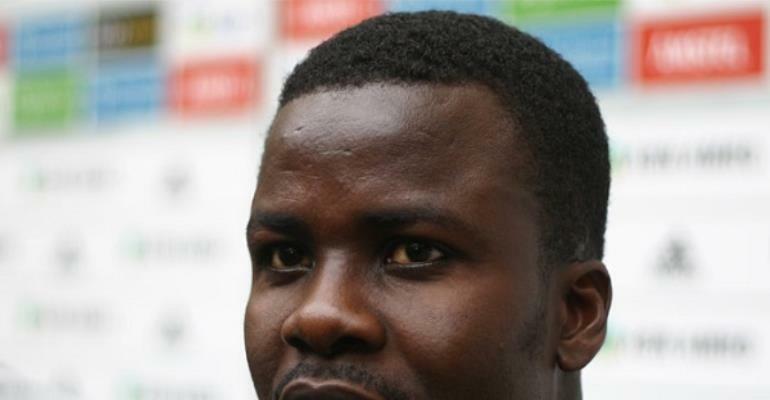 I was impressed with the standard of play," the former Bayer Munich defender told Kumasi-based Fox FM. Commenting on officiating, he said: "For the referee's performance, I believe they are humans and can make mistakes. Let us not focus much on the criticism but on how we can make the game better." Competitive football officially bounced back last weekend after it was truncated in May 2018 due to an exposé on corruption in the game by investigative outfit Tiger Eye PI. The NC, charged to oversee the normalisation process instituted the Special Competition for Premier and Division One League clubs, which started on Saturday, March 30.